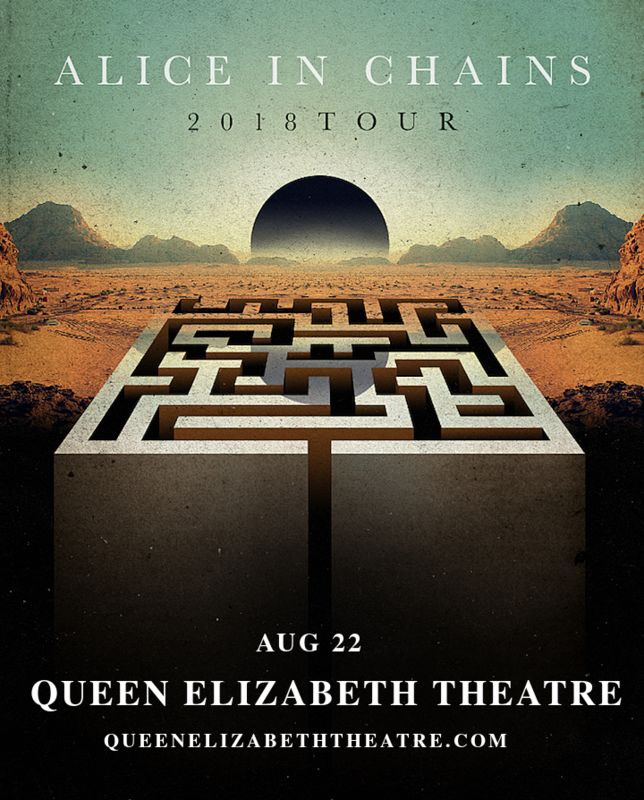 Are you ready for Alice In Chains?? The band are applying the final touches to their upcoming 6th album and they’re about to take it on tour – coming to the Queen Elizabeth Theatre on Wednesday 22nd August 2018 for one unmissable night! Tickets will disappear faster and faster as we get closer to the LIVE event – so don’t wait about to get yours! Tickets on sale NOW!! Get ready to experience it all live – get your tickets NOW! !